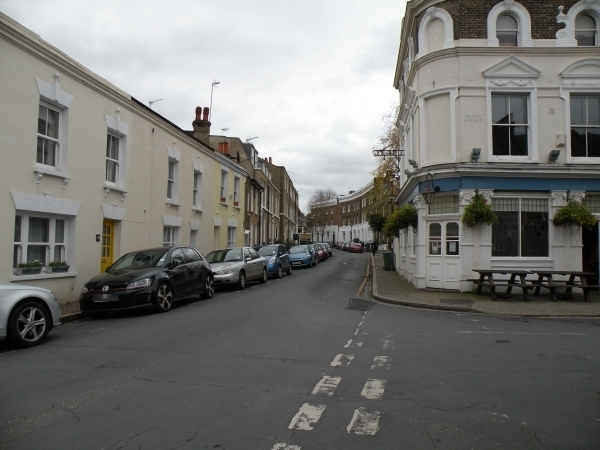 Circus Street is located in a residential area on the edges of Greenwich Town Centre, between Royal Hill and Greenwich South Street. Adjacent streets include Brand Street and Prior Street. There is 1 business on Circus Street.